Ferrara’s Heating and Air Conditioning, Inc. brings you brand name products that deliver the best performance and efficiency at the lowest cost. 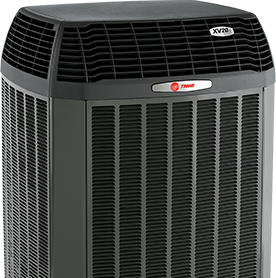 We proudly feature Trane Heating & Cooling Systems for your complete comfort and peace of mind. To learn more about Trane products, click on the icons below.